Divorce is an unfortunate circumstance in life that can often be very unpleasant. Most times neither spouse can afford to buy the other out, leaving selling the house as your only option. Once all of the debts are paid, the remaining money will be divided between both spouses. This is beneficial in order that both individuals may start over with some assets. However, it is not always that simple. It is quite a process to sell a house and both parties must be in it for the long haul. Many divorcing couples would like to sell their house with an agent. However, in the middle of a divorce this isn’t always the best option. If there is animosity between the parties, selecting and agreeing on an agent can be a difficult process. Even if you are able to agree on an agent, you will then need to decide on an asking price and all the other terms necessary to complete the paperwork. Also, the house will need to be prepared to show potential buyers; another potential source of conflict. Once an offer is made, both parties will need to be in agreement. This process can take months or even longer depending again on the level of discord between the parties. This becomes especially more difficult if there are attorneys involved or the housing market is not doing well. 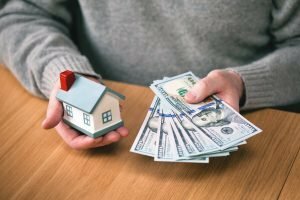 Luckily, Long Island Cash Home Buyer can take some of the stress out of this difficult situation by buying your divorce property quickly for cash! Should I Sell the Property Before or After the Divorce? While there are pros and cons to both scenarios, selling your property before the divorce will allow you and your spouse to move on quickly. By selling the property for cash, you’ll both know exactly how much you’ll be able to divide evenly between yourselves instead of having to wait further down the road. 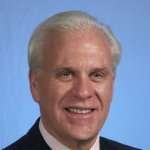 What Is The Fastest Way To Sell A Divorce Property? Selling a divorce property through a real estate agent can take a lot longer than most people expect. Just finding a real estate agent that both you and your spouse can agree on can be a lengthy process. Then, you need to prepare the home for the market. Once your Long Island house is on the market, it may take 6 to 12 months to sell. That’s why selling it to a cash home buyer can be the quickest way to wipe both your hands clean of this process while getting a fair price paid to you in cash. 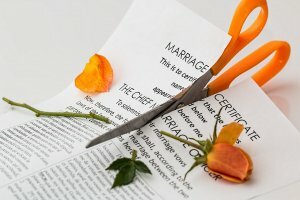 What If My Property Won’t Sell During A Divorce? 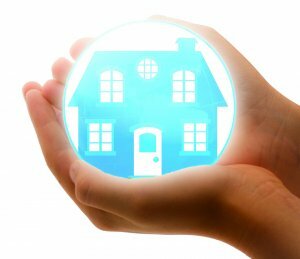 There can be a few reasons why your property won’t sell. It could be the market, the condition of the property, or it may just be difficult for a potential buyer to buy a divorce property. Selling your property quickly for cash eliminates the need to find a specific buyer for your divorce property and ensures that your divorce property will sell! 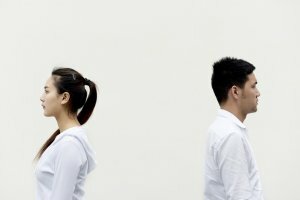 Why Should I Sell My Property During A Divorce? Unfortunately, selling your property during a divorce may be the only solution for most people. More often than not, couples can’t afford to buy the other person out of their share of the home so selling it to a cash home buyer quickly could be the best option for all parties involved, especially for those that may be low on funds and may not be able to maintain 2 homes. 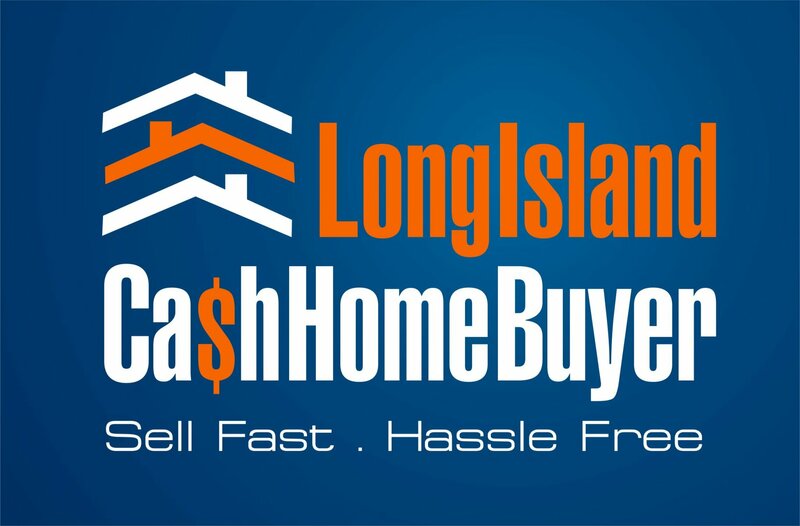 If this process seems overwhelming, and you are looking for a simpler way out, look no further than Long Island Cash Home Buyer. If you are interested in a quick, hassle-free settlement to your divorce we will buy your Long Island house for cash. We can close much faster than you would when using an agent. You can sell the house as-is for a fair price and have your cash in weeks instead of months so you can move on with your life. 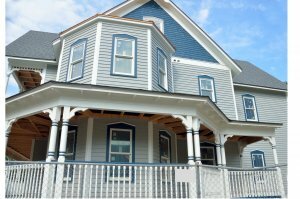 We have been in the industry for over 30 years and we have bought hundreds of homes for cash all over Long Island. You can contact us at (516) 330-6940 or fill out our contact form today to learn more. One of our representatives will be glad to assist you.